Last year, Fine Homebuilding launched the FHB House series with a custom-designed and custom-­built demonstration house in Rhode Island. 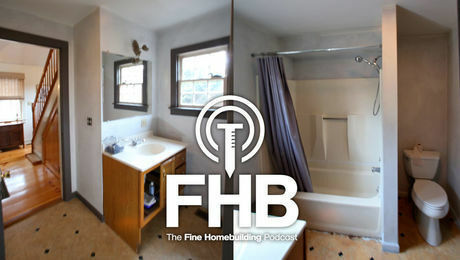 The FHB House program was created as a resource for builders and designers. With an in-depth ­exploration of the different approaches builders take when constructing high-performance houses, we intend to ­foster a ­conversation about design, envelope assemblies, materials, and craftsmanship. Building on the momentum from the 2016 project, this year’s FHB House is a production-built house in a small development of net-zero-ready houses in Wilder, Vermont, all with a focus on affordability and universal design principles. The design is intended to be quickly built and easily duplicated while meeting stringent air-sealing and performance standards and a strict budget. To remain competitive in their market, the houses in this area need to sell at approximately $140 per sq. 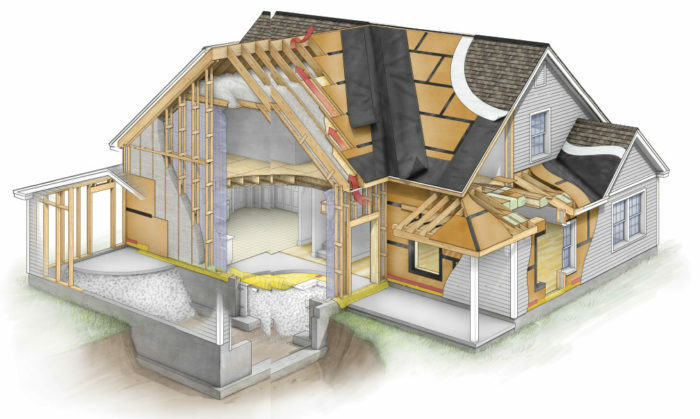 ft., even considering the lower heating and cooling costs of a net-zero house, so it is critical to drive construction costs as low as possible while maintaining performance. Production building is about balancing curb appeal and energy performance with adaptable and repeatable assemblies. The 2017 FHB House is the second house in an eight-home net-zero-ready development where double-stud walls and Passive House-worthy air-sealing that results in lower utility costs without high construction costs. The 2017 FHB House is an opportunity for Fine Homebuilding to showcase the construction of an affordable net-zero house. 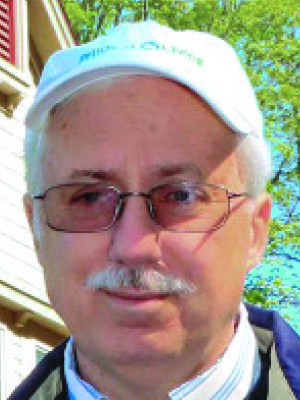 Last year, Paul Biebel worked with FHB on three articles related to high-performance building measures and costs. 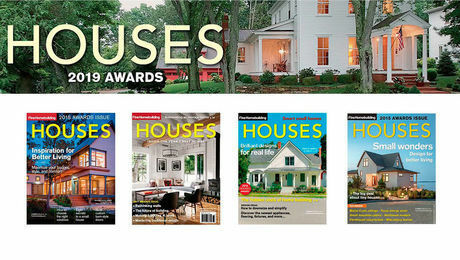 We feel his approach and the success of his homes is worth exploring and sharing in detail. 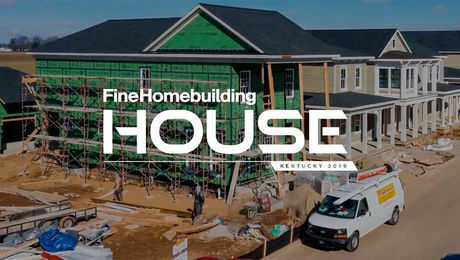 As we cover the design, assemblies, and materials used in the FHB House in the magazine, Tim Biebel will be covering the weekly progress and details of the building methods on the FHB House blog. Since starting Biebel Builders in Vermont in 1976, Paul Biebel has grown his business from a two-man operation to a design/build firm specializing in energy-efficient construction that utilizes solar panels to create net-zero housing. Even after 40 years in the business, Paul is still trying new things. In 2009, he launched the Prudent Living brand to focus on high-performance homes. 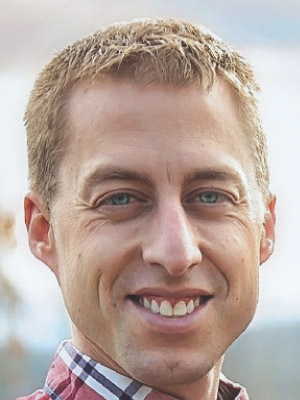 Tim Biebel has been vice president of Prudent Living since its founding in 2009. Prior to that, he worked in construction as a laborer and foreman on a wide variety of projects. He holds certifications from building organizations such as the North American Board of Certified Energy Practitioners and the Building Performance Institute.